The moment I’ve waiting for all week finally happened – stepping foot back into Christmas Mouse and getting my hands on just a few things. 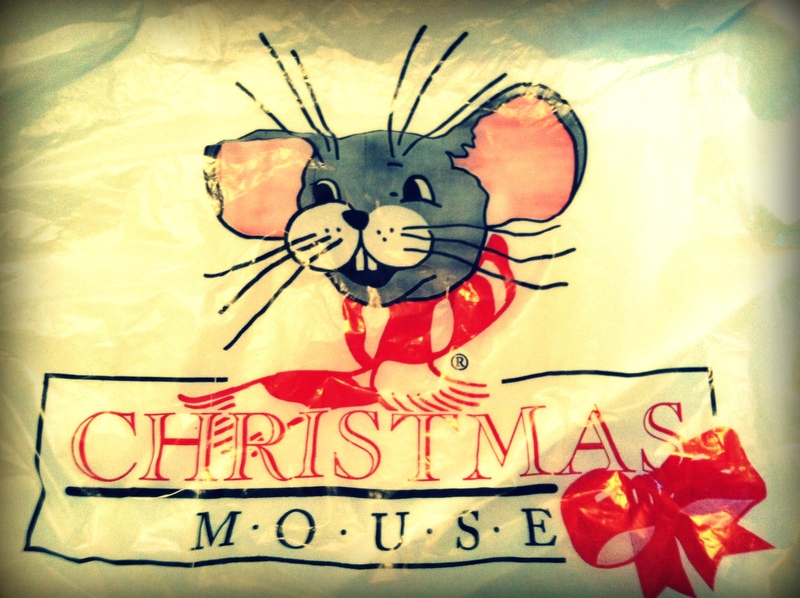 For those of you not familiar with Christmas Mouse, I’m sure you can only guess by the name, but it’s a store that sells Holiday related items all year round. I mentioned in one of the other posts that I’d show you guys what I got if I went back (for the Christmas lovers, of course). These are the majority of the things that stuck in my mind over the last few days since I saw them last, so I knew these items were coming home with me! How adorable is this pillow?!? The front where the letters are stitched is actually a pocket. 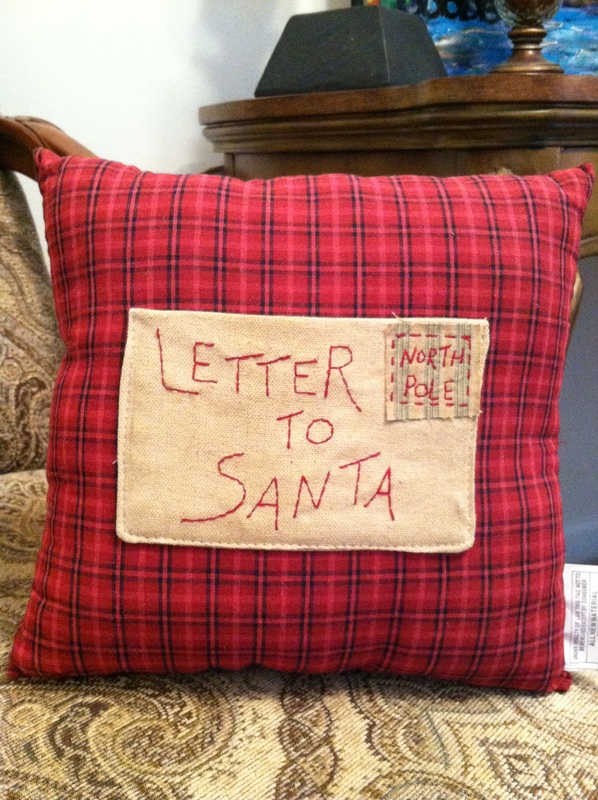 I can totally see our future kids leaving a note for Santa on Christmas Eve in the pillow along with a plate of cookies before they go to bed (see the dreamer in me?)! I bought two of these adorable mugs. 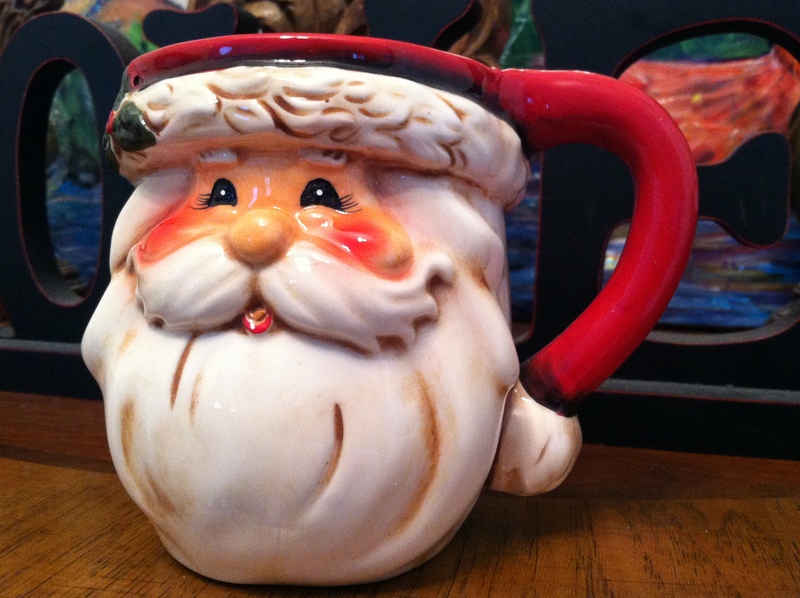 Of course my husband says we don’t need anymore mugs, but this is a special Santa mug…lol! I can’t wait to make hot chocolate in it and top it off with whipped cream and cinnamon! This little ornament definitely rings true for me! 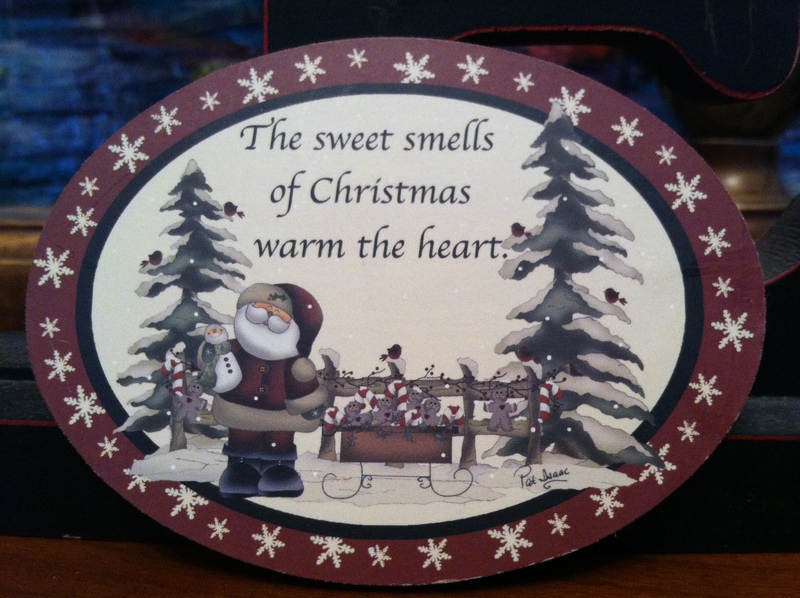 There’s almost nothing better than the smells of the holiday season. It’s part of what brings me such comfort and brings back memories! I can’t wait to find the perfect spot for this on my wall! 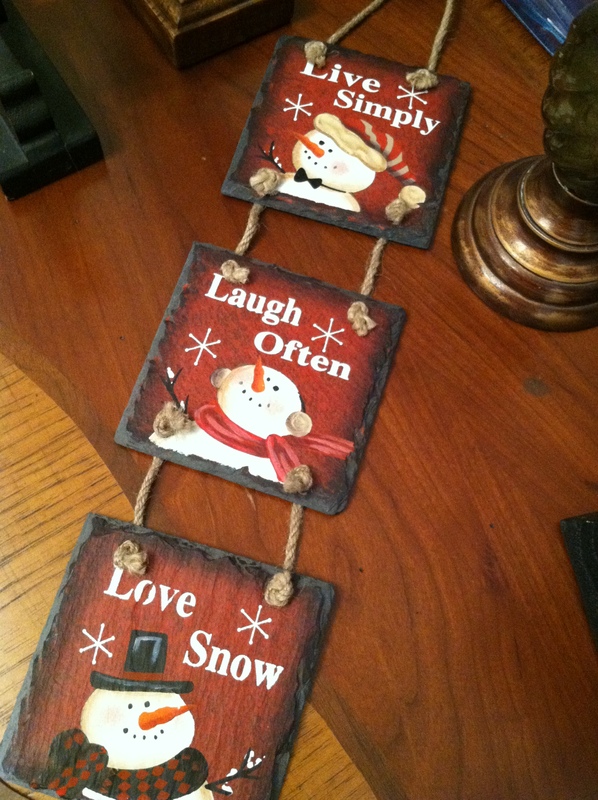 I think it actually might be my first peace of Christmas decor to even go on a wall…I absolutely love it! It gives me such a positive boost when I read it and I just smile from the inside out! Hey are your holiday “smell goods” all planned out? WOW! Not even a tree?!? Goodness, you must be burnt out. I’d love to see how you decorate though! I don’t have my holiday scents planned out yet. I’m still trying to figure out exactly what I’m releasing for Fall, but I have to get on it soon!